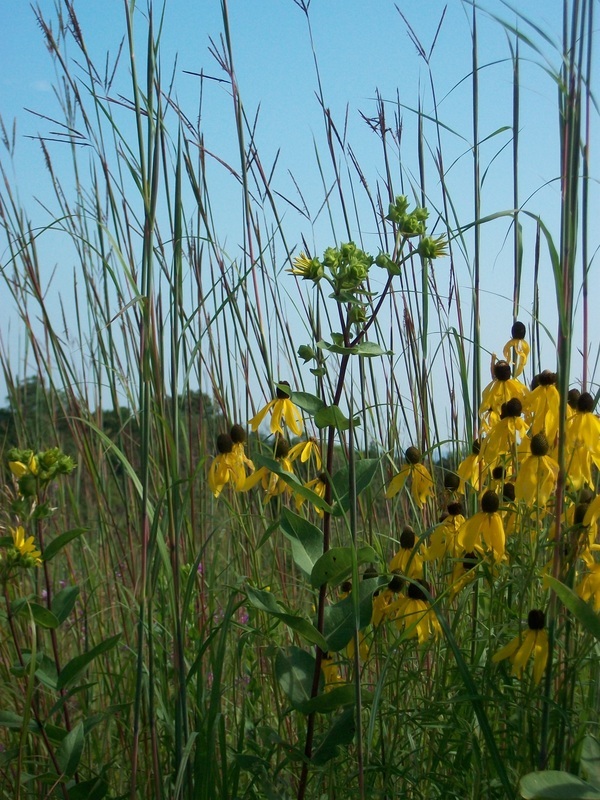 Indigenous has completed a multitude of prairie and oak savanna restoration projects with U.S. Fish & Wildlife, The Nature Conservancy, The Prairie Enthusiasts, Wisconsin DNR and several private landowners. We specialize in invasive weed, shrub and tree removal. We also offer intimate consultation with landowners and encourage landowner participation throughout the restoration process. The business also has extensive up to date information and guidance for landowners seeking financial assistance through various conservation programs.